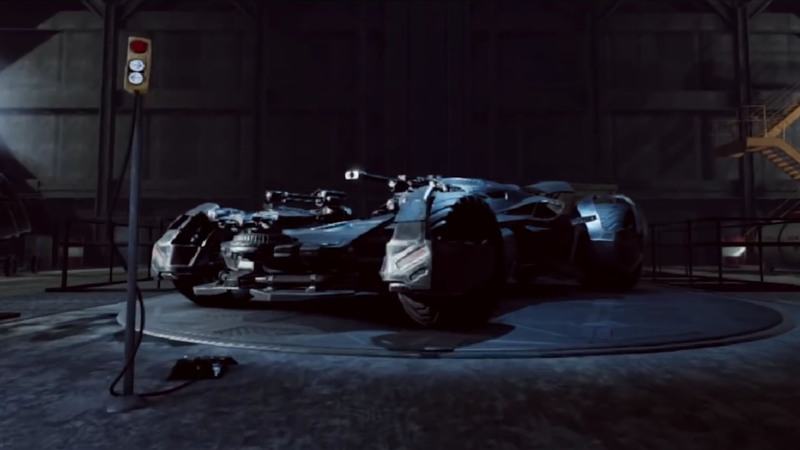 I was tasked by Double A Events through Warner Brothers Interactive to add Mixed Reality capture support to the official Justice League VR experience. This special version of the game was used in London for the film's World Premiere and each of the cast members had the opportunity to play it. 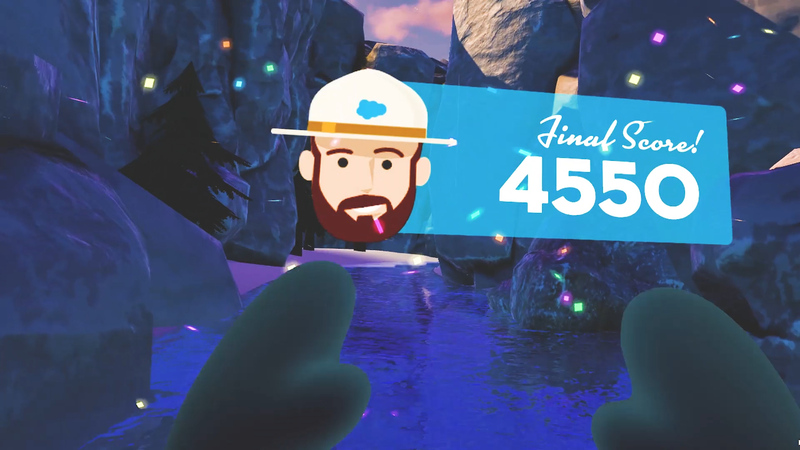 I was hired by Mutual Mobile to help develop a VR log flume ride experience for Salesforce's Trailhead conference in 2017. I worked on the gameplay mechanics, physics, optimized performance, and created a scoring system. Studying the impact of virtual reality preparation and relaxation therapy. Learn more about the study here. Watch a full walkthrough video here. 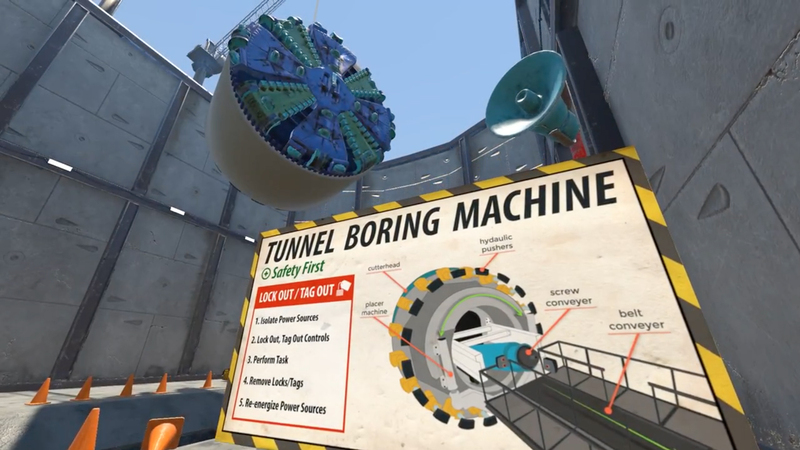 Learn the "Lock Out Tag Out" OSHA Safety Procedure from inside a Tunnel Boring Machine. Learn more about this project here. 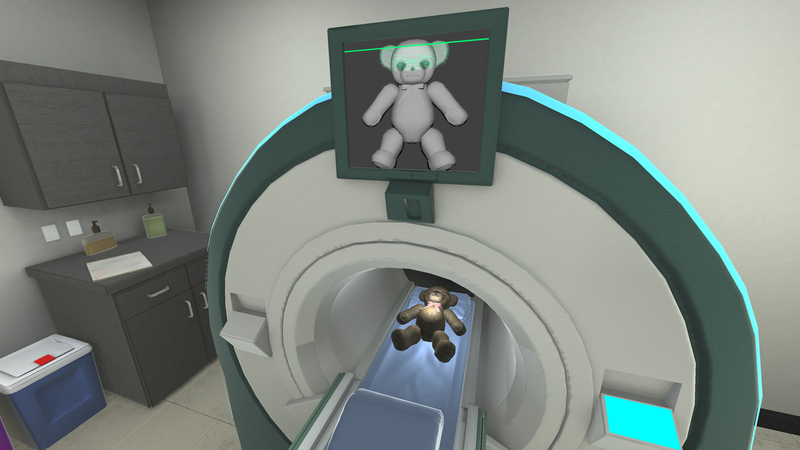 Preparing children for an MRI Exam using interactive VR. Learn more about this project here. 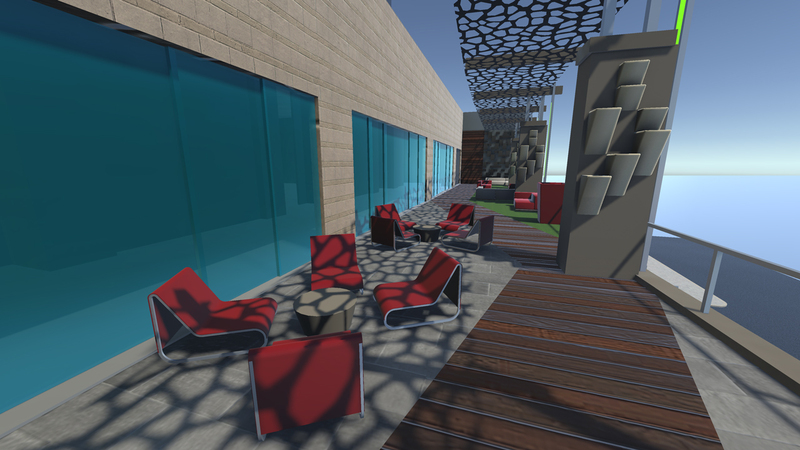 An architectural visualization for Second Bar & Kitchen's Domain location. Learn more about this project here. An agency portfolio wrapped inside a Room-Scale playground. Originally conceived as a contest entry for the Leap Motion VR Jam, Mike Gamma is a lighthearted virtual reality romp in the style of classic point and click adventure games. 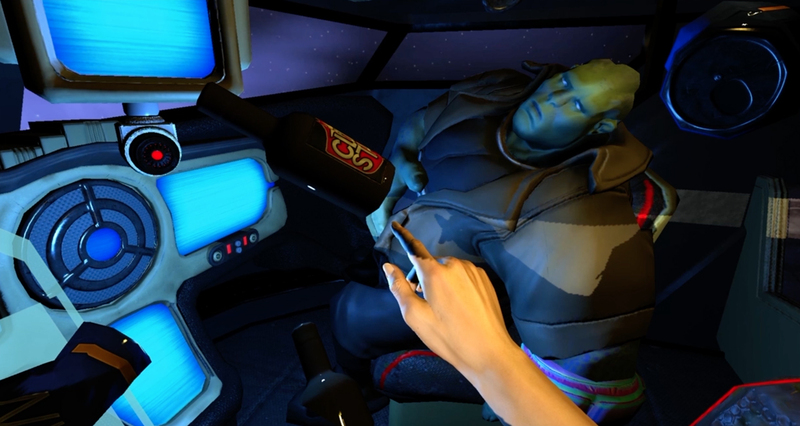 This was the first game developed using the Leap Motion Android SDK (which was still in pre-alpha at the time). I used my headset design with an integrated Leap Motion as the dev kit. After the contest, I ported it to Gear VR.